Remember those set-and-forget robot vacuum cleaners that were all the rage several years ago? In addition to being a fun (and useful) novelty, they unintentionally provided a vivid example of why diversity in artificial intelligence (AI) is essential. This article originally appeared on Autodesk’s Redshift, a site dedicated to inspiring designers, engineers, builders, and makers. 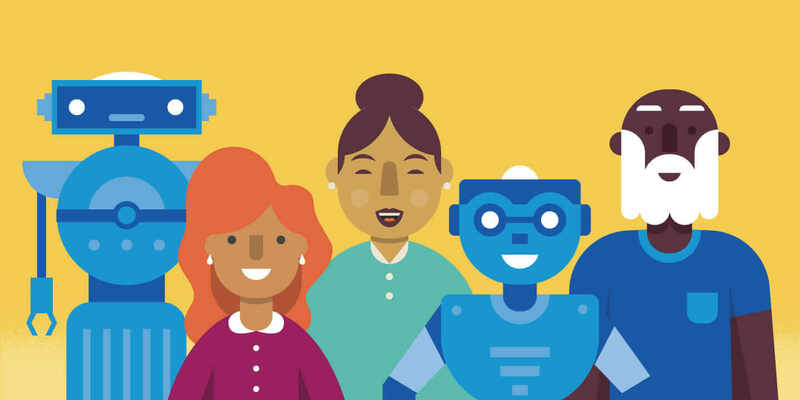 Continue reading the article: https://www.autodesk.com/redshift/diversity-in-artificial-intelligence/.